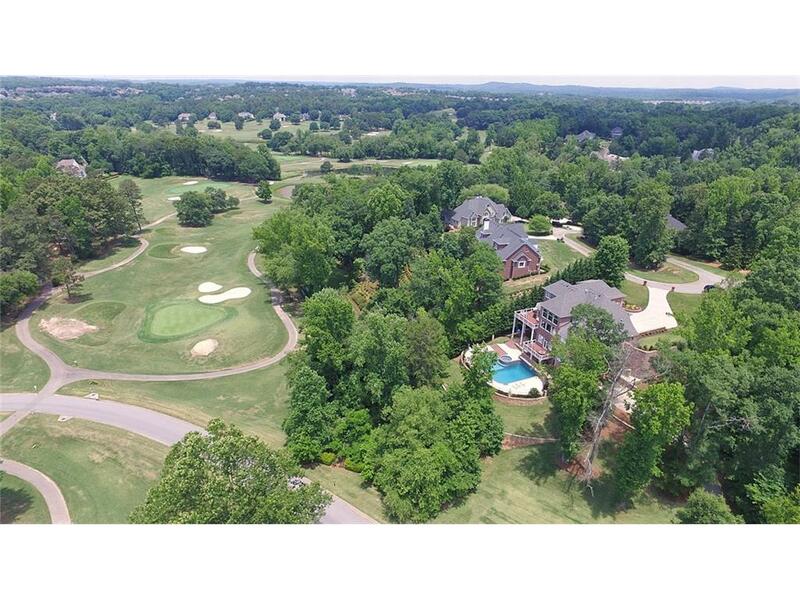 Fabulous Brick & Stone Old World Charmer nestled on an acreage + estate offering Elegant Poolside Entertainment! 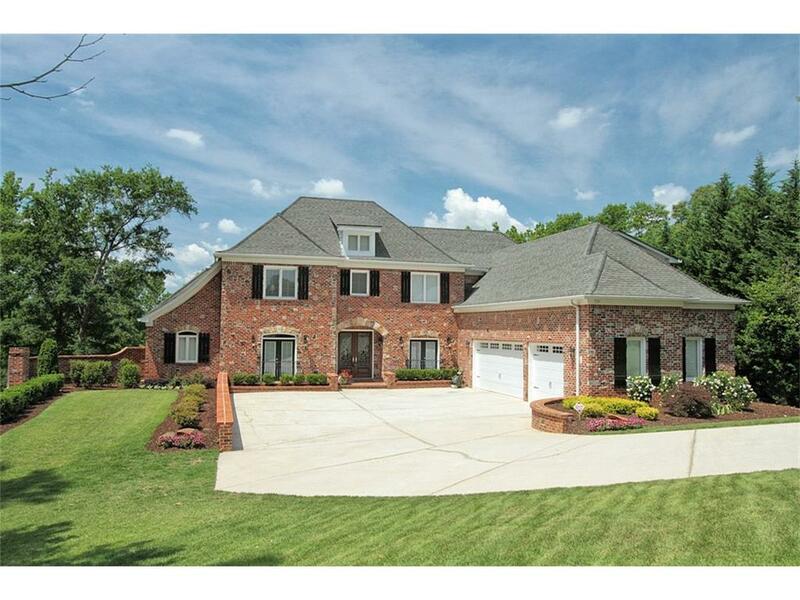 Open Floor plan w/Gentleman's study, 2 story Family Rm w/Soaring Ceilings & Extensive Trim. Gourmet Kitchen w/spacious Breakfast area overlooking Poolside Views! Master Main w/spa Bath! Finished Lower Level! Total Renovation! Endless Upgrades, New HVAC's/New Appliances/New Granite in Kit & Baths/3 Fireplaces/Additional insulation/New Water Heaters/Fresh Paint/New Carpet/New Decks/Extensive Landscaping. Gorgeous Pool resurfaced w/Mini Pebble/Pool Bath & MORE!